Organizations like the army and marines often show up in movies, and most of us have dismissed them as soldiers that act on behalf of the nation who protect the people. Outside television, however, these people serve real duties and live real lives, each group unique in its own manner and purpose. 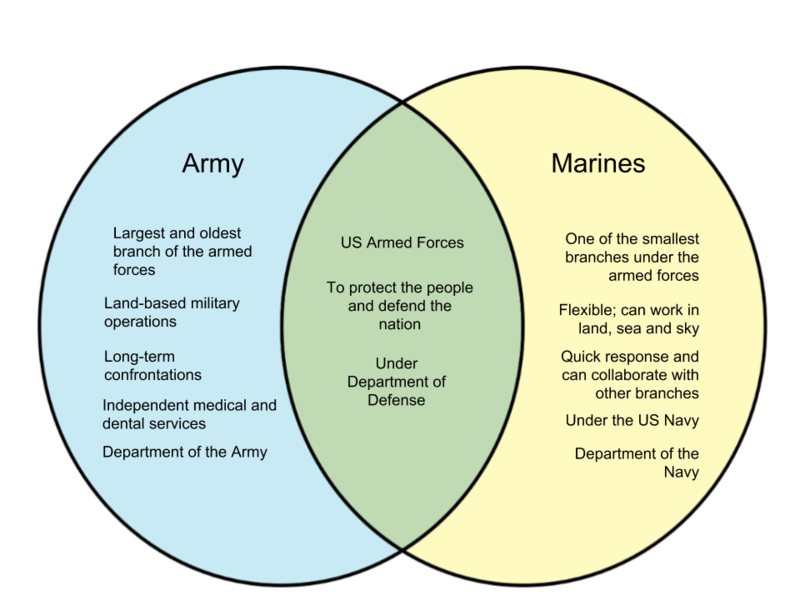 Here are some differences between the army and marines. 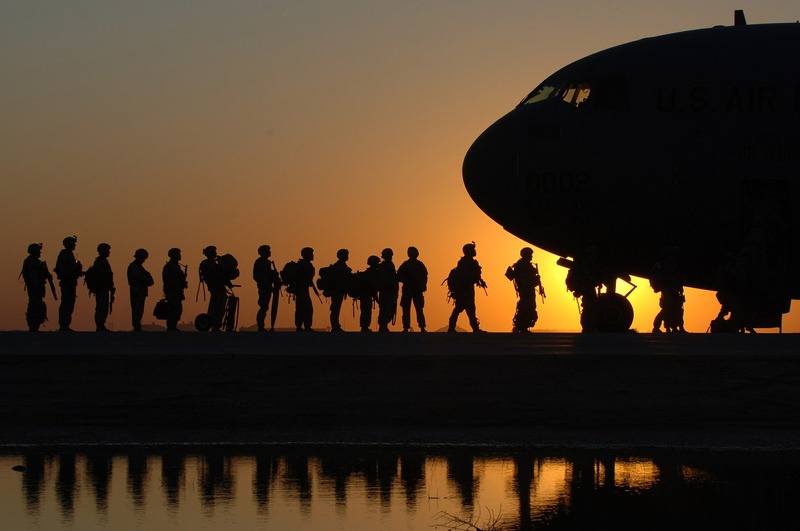 The army, formally known as the United States Army in USA, is the main branch of the US Armed Forces. They specialize in land-based military operations. They are the largest branch in the Armed Forces as well as the oldest branch of the military. The US army serves to preserve peace, defend the nation against aggressive actions, and support national policies and implementations. Compared to the marines, the army is more prepared and suited for long-term/large-scale combat. The United States Marine Corps, also known simply as the marines, are a flexible force designed to quickly respond to different situations like crises, defense, and counterterrorism. The marines are known as an amphibious group that can operate on land, sky, and sea. They have a more diverse aviation arm than the army but also considerable less manpower, being one of the smallest branches of the US Armed Forces.